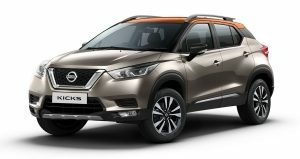 With festivities around the corner, Nissan India has announced a host of lucrative offers on Nissan and Datsun models for customers with effect from September 5. 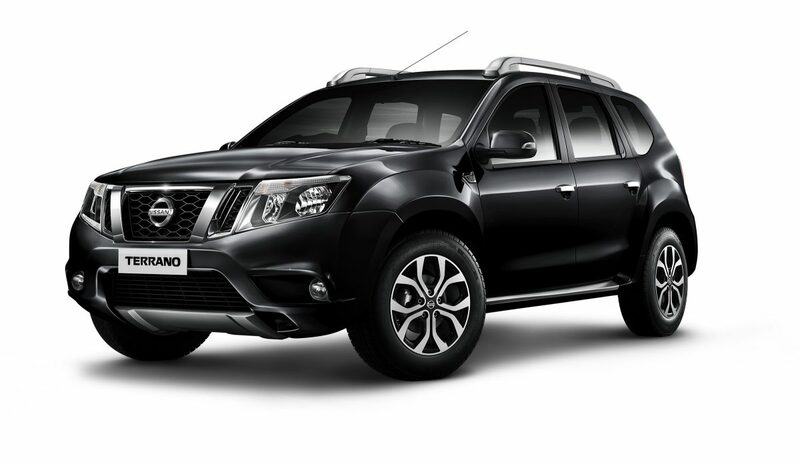 Customers can enjoy benefits up to 71,000 on Nissan models and up to 16,000 on Datsun models. 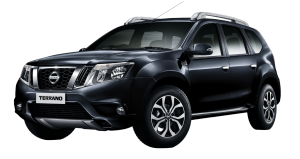 Nissan is offering benefits of up to INR 71,000 which include free insurance, an exchange bonus of INR 20,000 and a corporate offer of INR 6,000. 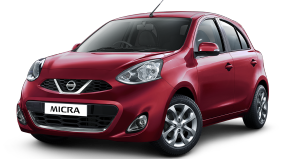 Similarly, there are benefits of up to INR 39,000 on the Micra MC, and up to INR 34,000 on Micra Active which include free insurance, an exchange bonus of INR 10,000 and a corporate offer of INR 4,000. 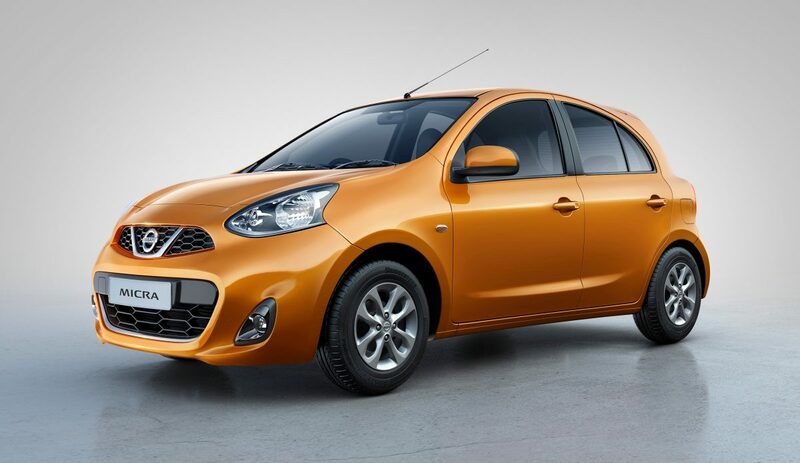 Datsun is offering benefits of up to INR 16,000 on GO+, up to INR 14,500 on GO, and up to 13,000 on redi-GO (800cc) which include free insurance and a corporate offer of INR 2,000 on these Datsun models. Additionally, customers are assured one gold coin as a festive offer on every new Nissan and Datsun car purchase during this month and financing options are available at 7.99% through NRFSI*. 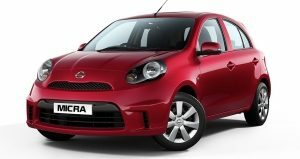 Started on September 5, Nissan and Datsun are giving customers the chance to win a free car if they book an order on or before September 19. 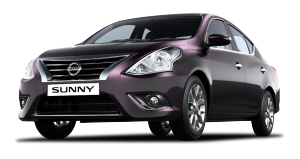 Nine lucky winners each for Nissan and Datsun stand a chance to win a car through this festive offer. 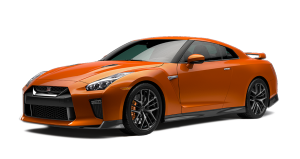 Free Insurance is applicable through Nissan Insure only.